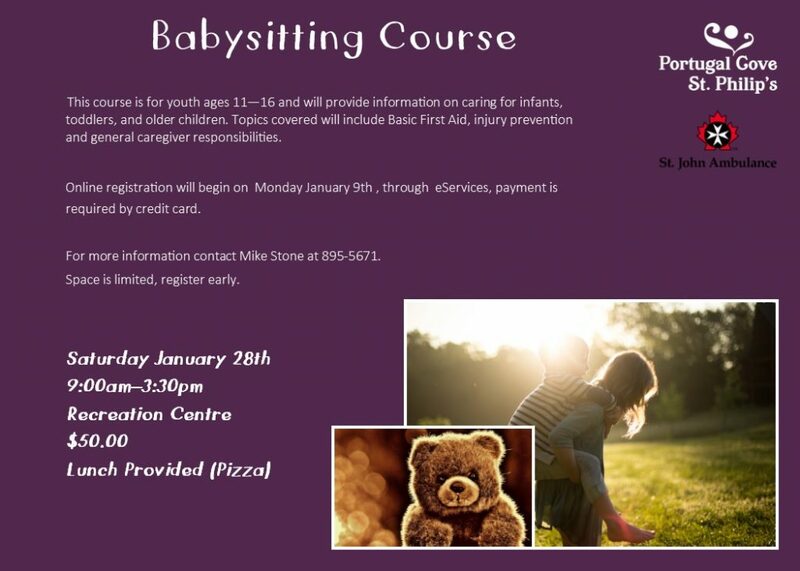 The Babysitting Course Registration is Now Open! It is online registration only! Go to eServices to sign up.